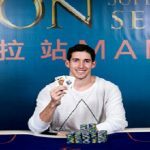 Ben Tollerene, a professional poker player from the United States has won the prestigious $50k buy-in Super High Roller event at PokerStars Championship Panama. 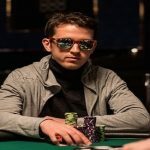 Ben “Ben86” Tollerene is one of top pro poker players of the world. He has been tremendously well at different poker festivals. 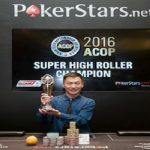 He has also won a WCOOP Super High Roller event. The tournament took place from March 11-13, 2017 and it attracted 33 (27 unique players; 6 re-entries) worldwide. Total prize pool for the event was $1,584,495, which was distributed among final 6 players. Canadian Daniel Dvoress completed his journey being runner-up. The heads-up in between top two players decided that Dvoress will take home $372,360 as winning total. Some ultimate pro of the world were at the final table such as Justin Bonomo of United States and Steve O’Dwyer of Ireland. They all had a very good but it was Tollerene who did the job ultimately. 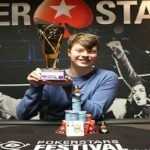 Tollerene was very happy after winning the titl of this particular super high Roller. He said that “I couldn’t ask for me”, I think I busted every player at final table. There was a point when every player was having 15 big blinds but I had 100 big blinds and this made me play loose and force the action, he added. Timothy Adams was the first player who busted from the final six. The cansdian player did well to make his point at the final table of the game but couldn’t do more than eliminating to sixth place. He pocketed $110,920 from the tournament. Next man hit the rail was from Turkey named Orpen Kisacikoglu. 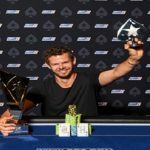 He busted to fifth place and pocketed $142,600 from the game. 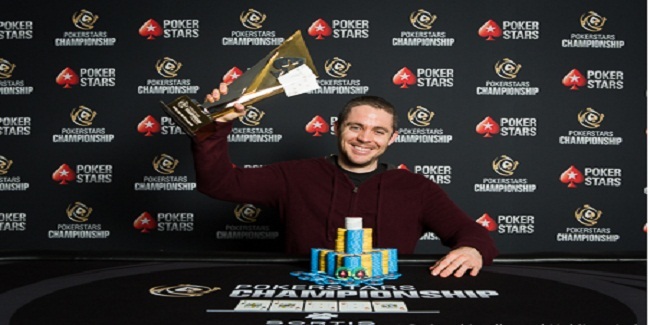 Fourth, and third places of this match belongs to professional poker players from Ireland and United States and they were Steve O’Dwyer (Pocketed $182,220 for his fourth place) and Justin Bonomo who pocketed $237,680 for is third place.